Categorized as: Asia, Education, Girls & women, Grantee, Leadership, Our Partners, Poverty Alleviation, Stories, Youth & Tagged as: Women LEAD on April 14, 2018. Related Grantee: Women LEAD. We at Skees Family Foundation are always looking for new nonprofit stars that work to alleviate poverty through education or job creation. We were so thrilled when Women LEAD crossed our path, because here, you get a bit of both! 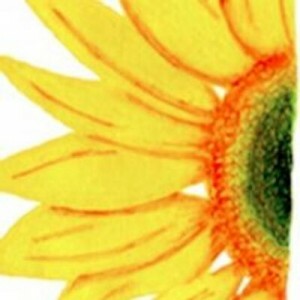 If you’ve never heard of this amazing up and coming nonprofit, here is what they do. The LEAD Course trains 30 young women annually, who then in turn train another 450 girls and boys in their schools and communities using the tools and resources provided by Women LEAD through the School Leadership Program. 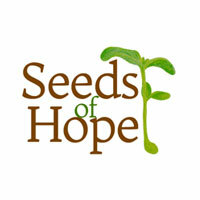 Their programs impact a total of 480 youth per year. 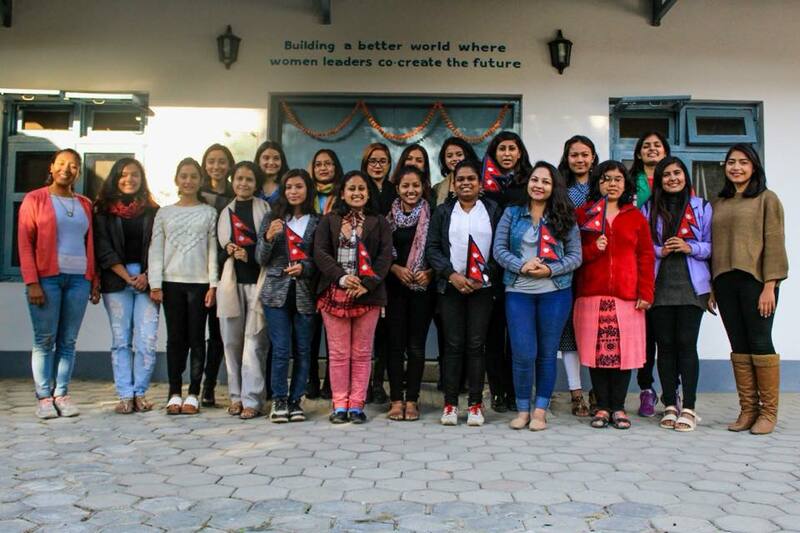 Thus far, their programs have directly trained over 400 young women leaders and impacted over 1,500 youth in Nepal. In addition to this annual course, in 2017 they added a very successful initiative: the Young Women’s Political Leadership Institute (YWPLI). The YWPLI is an intensive program that teaches young women how political leadership can be used to create positive changes in society. The program starts with a week of skills-building workshops, where participants gain foundational knowledge about Nepal’s democratic system and the political processes in the country. After a week of trainings, fellows volunteer with a candidate during the campaigning period, where they have the opportunity to see the electoral process up close. 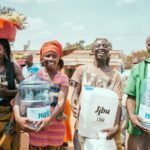 They are continuing this initiative in 2018, with high hopes for a successful year. 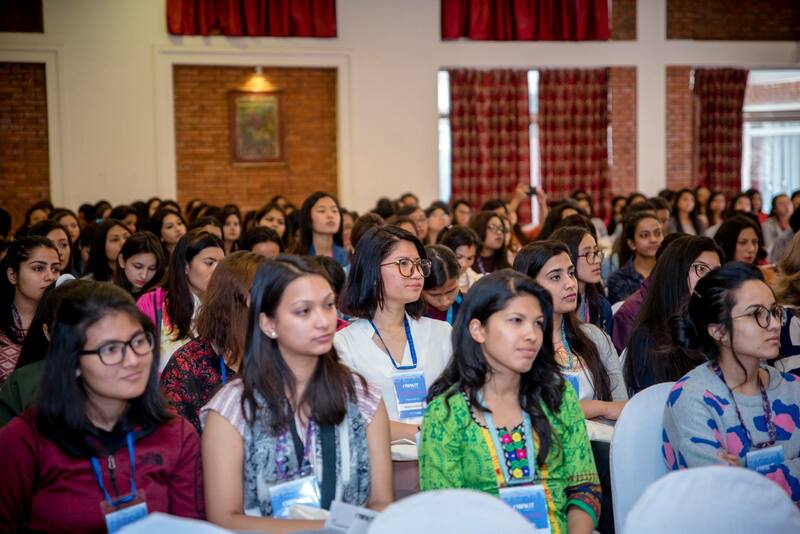 Their most recent accomplishment, though, was their extremely successful OWN IT Nepal Leadership Summit, which took place in March, 2018. YWPLI participants and Women LEADers collaborated and organized this summit to celebrate International Women’s Month. 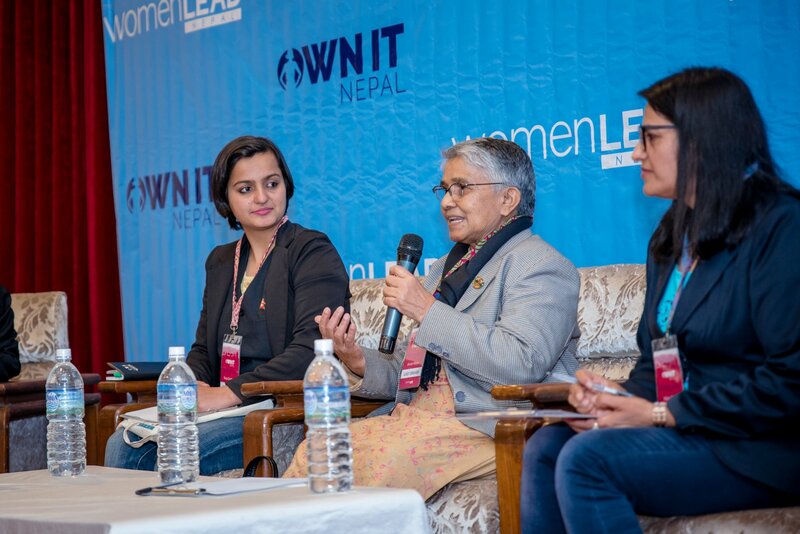 OWN IT Nepal sought to bridge the gap between Nepali female leaders of the 21st century and the young women who aspire to be like them by producing accessible events for all demographics. More than 250 youth came together to talk with and learn from current female leaders. You can read more about the summit and topics of discussion here. 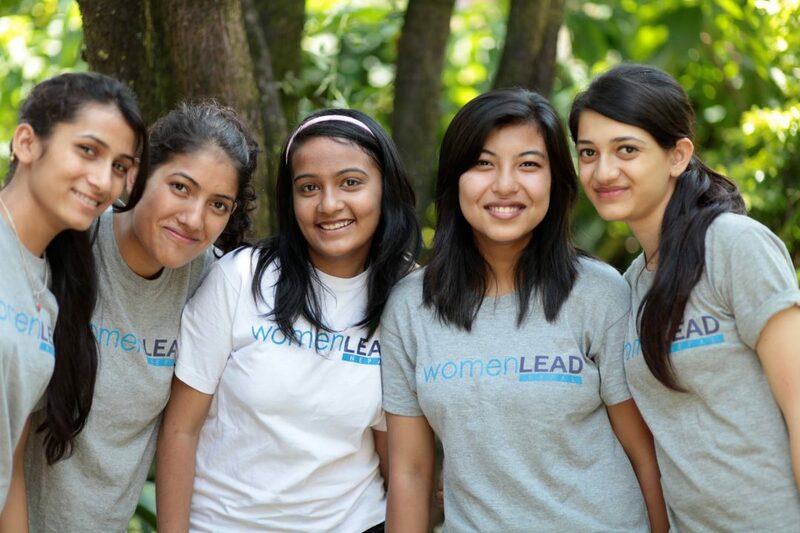 Women LEAD has made considerable strides for women in Nepal in just a few short years. They have grown immensely and their success has come as a result of tremendous effort and dedication to promoting women leaders. We consider ourselves so lucky to be working with such an impactful group, and we look forward to seeing what they will do next! All media content was obtained from the Women LEAD Facebook page and website. 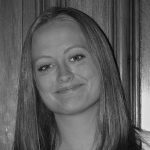 LEARN more about Women LEAD Nepal and their mission to create thoughtful, effective leaders here. 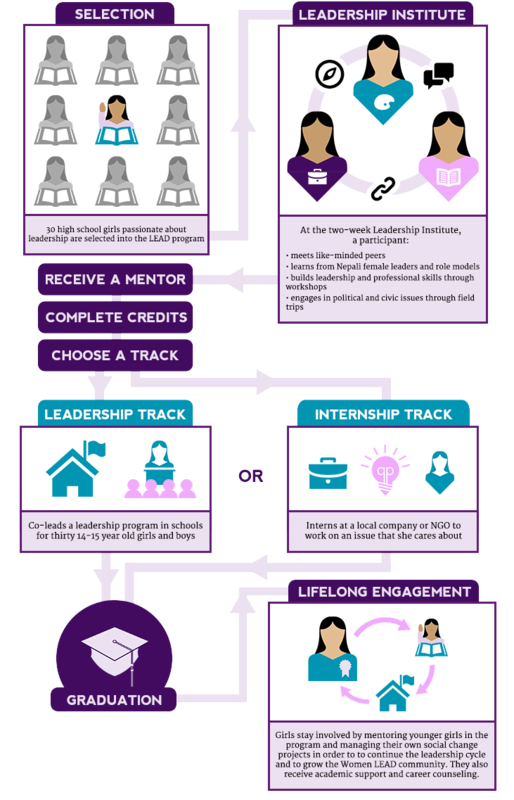 DONATE directly to help young women become leaders and changemakers, here.